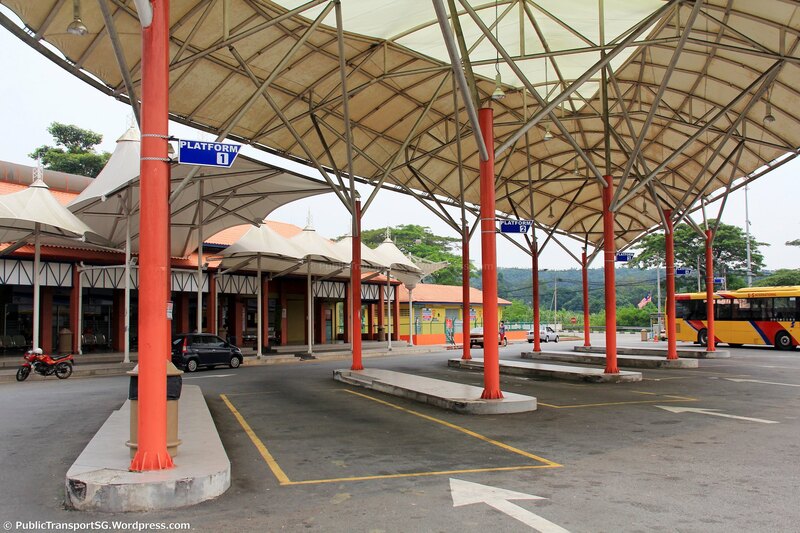 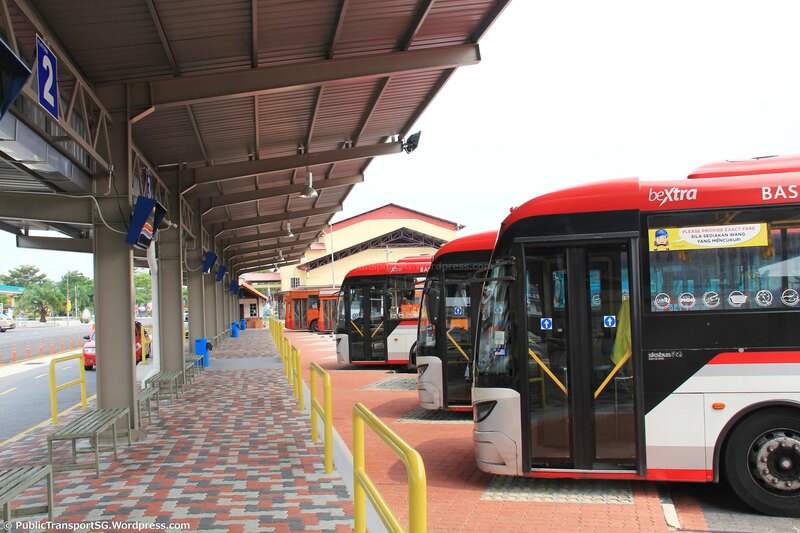 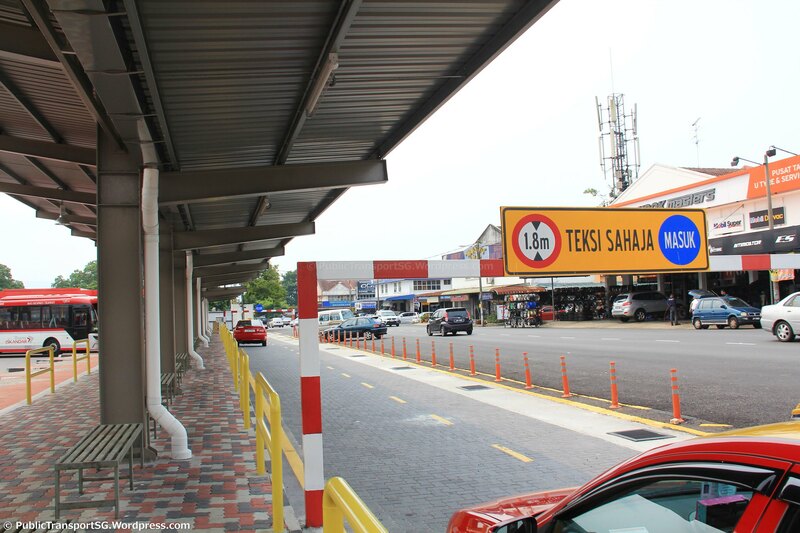 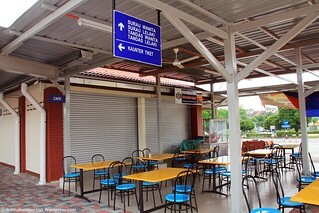 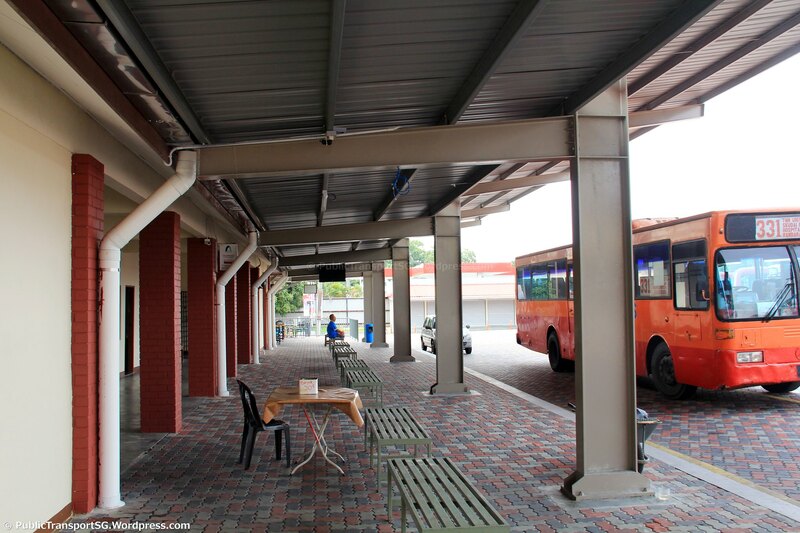 Taman Universiti Bus Terminal (also known as Terminal Bas Taman Universiti) is a relatively new bus terminal in Taman Universiti, Malaysia, a university town northwest of Johor Bahru. 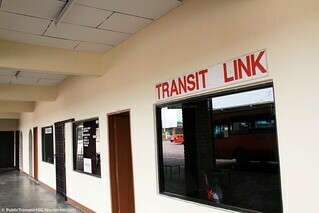 Located in the middle of the town, it serves local bus routes and a few intercity coach services. 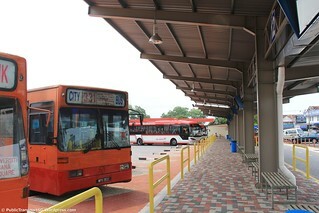 Taman Universiti Bus Terminal is a localized bus terminal in the middle of Taman Universiti town. It is accessed by Jalan Kebudayaan 20 and bordered by Jalan Kebudayaan 19. 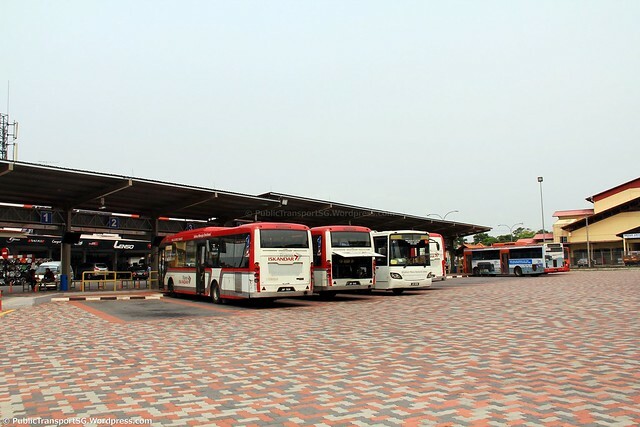 The Johor Bahru Central Municipal Council (MPJBT) upgraded the Taman Universiti bus terminal infrastructure at a cost of nearly RM1.5 million, and the Land Public Transport Commission (SPAD) spent about RM300,000 to install a computerised system. The renovated terminal was opened in 2015 in response to the closure of the Taman Sri Putri bus station along Jalan Skudai (Malaysia Federal Route 1), in the hope that coaches would drop off passengers at Taman Universiti instead. 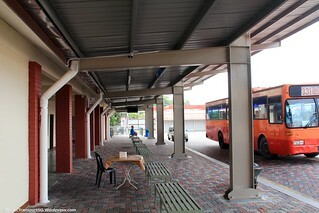 However, the long detour involved made Taman Universiti an unattractive passenger pick up point for coaches. 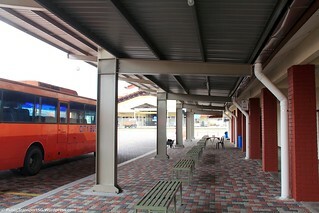 Currently, local buses use many of the end-on boarding berths originally intended for coaches. The terminal serves a number of local bus services to Johor Bahru city centre.